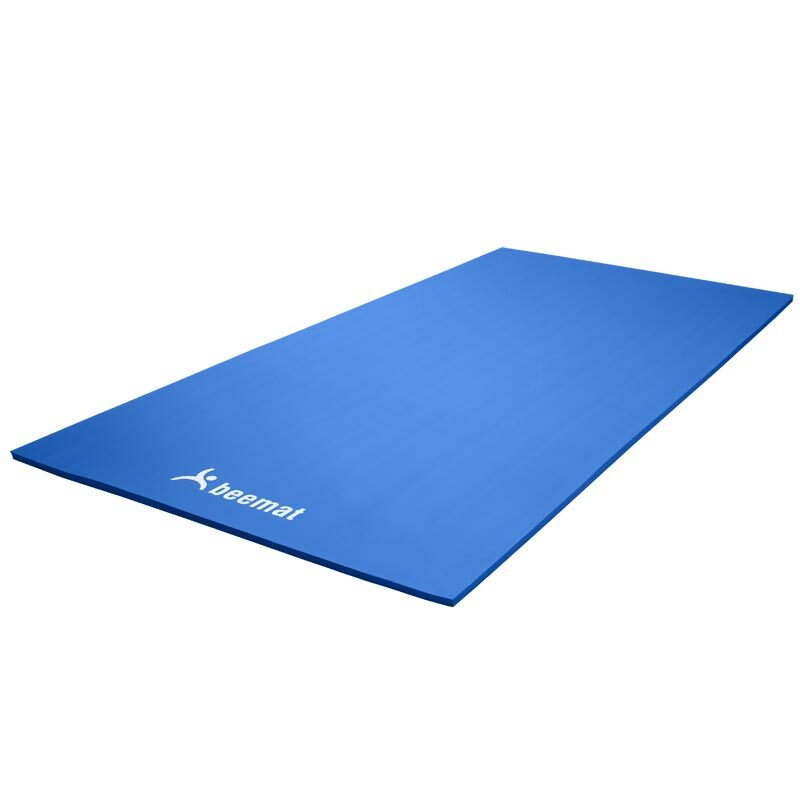 The Beemat ® Annapurna Lightweight 2m x 1m Exercise Mat is made from a unique PVC foam for excellent shock absorbency with a unique smooth soft surface, and integral high grip base welded into the foam. With no glue joints to split these mats are exceptionally durable and the foam is much softer and achieves better shock absorbency and a higher rating than the old fashioned chipfoam equivalent, and Easy-to-carry. 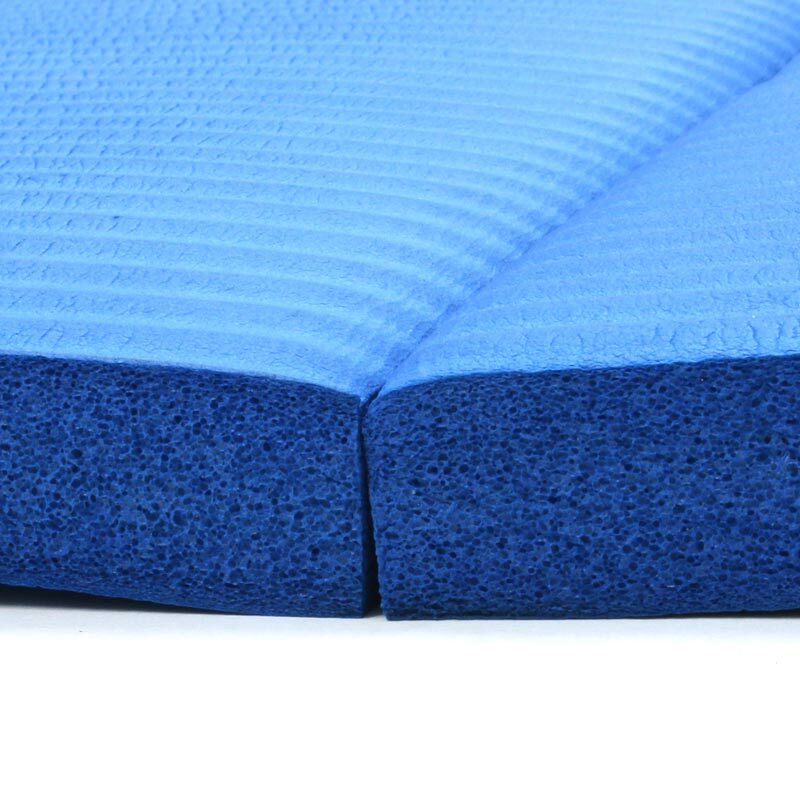 These new closed cell polyethylene foam materials are now providing a growing number of diverse markets, as the lightweight, All-new High Performance gym mat now costs less than its predecessor, due mainly to the increased demand for the new material. The Beemat ® closed cell Polyethylene foam application areas include sports and leisure padding for high contact sports such as boxing, protective packaging and healthcare. You’ve probably seen the reviews on how the Annapurna Mat has been used as a drone landing pads, mats, and platform due to its absorbency qualities. The Beemat ® mat can be used for a wide range of exercise work and a total of 72 mats would be needed for a 12m x 12m area. Warm and soft to touch. 2.00m x 1.00m x 25mm - 6'5" x 3'3" x 1". I invest in this landing mat as tall grass that can quickly destroy my drones propellers and sand/gravel that can get in the motor causing it to blow, it can be challenging at times to find a spot to land my drone but no longer with this super soft mat.